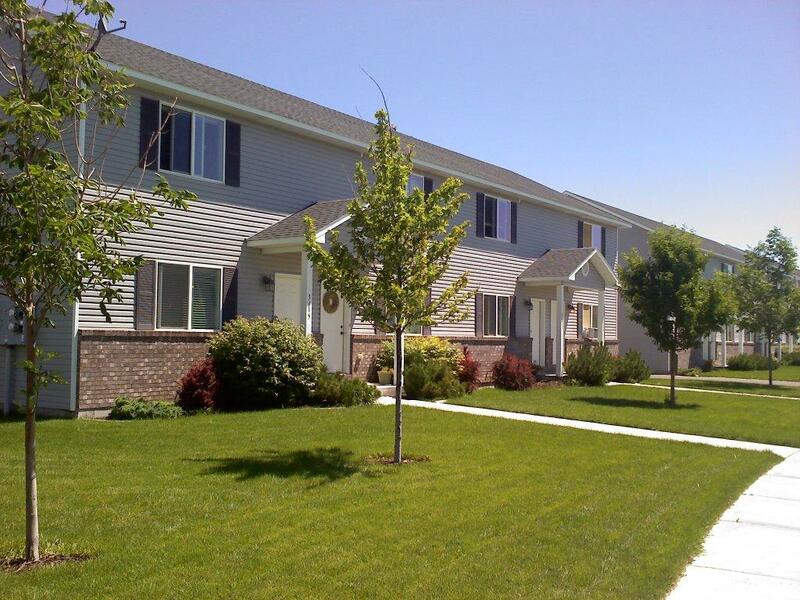 Are you looking for a great place to stay in Ammon, Idaho? You have found the right place! We are located behind the former K-Mart and not far from Wal-Mart. We keep our tenants happy. There is availability so give us a call today to set up an appointment!